One of my favorite things to execute is a “multi-grill” meal. While especially true when I’m entertaining, as I once commented having a multi-grill meal is like conducting a symphony. I’ve got something on this grill, that grill, and that grill, and it needs to all come together at the same time. It’s a little bit of pressure and a whole lot of fun. I love it and here are my tips to make it work. This may go without saying, but I find it pays to write things down. Yes, somewhere, I can hear my Mom clapping. I like to plan my food menu backward. 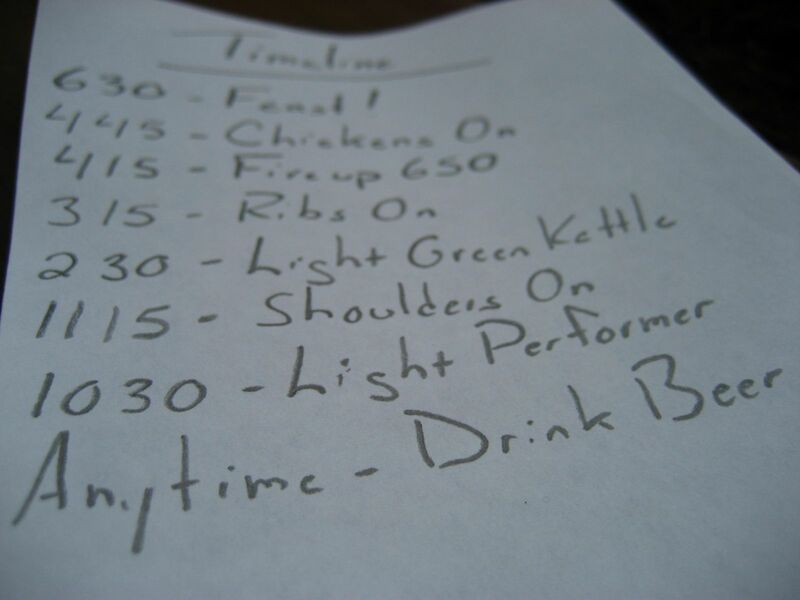 I’ll start with the proposed “serve” time and list not only my finished food times, but my grill start times, in reverse order. The key to successfully grilling a large meal is having different types of food done at the same time. Without a written plan, I find this to be a daunting task. I’m embarrassed to admit how many times I’ve called my Dad and asked him to bring Mom AND charcoal. I always have a ready supply on hand, but if I’m not checking, it’s the first thing to accidentally slip by. 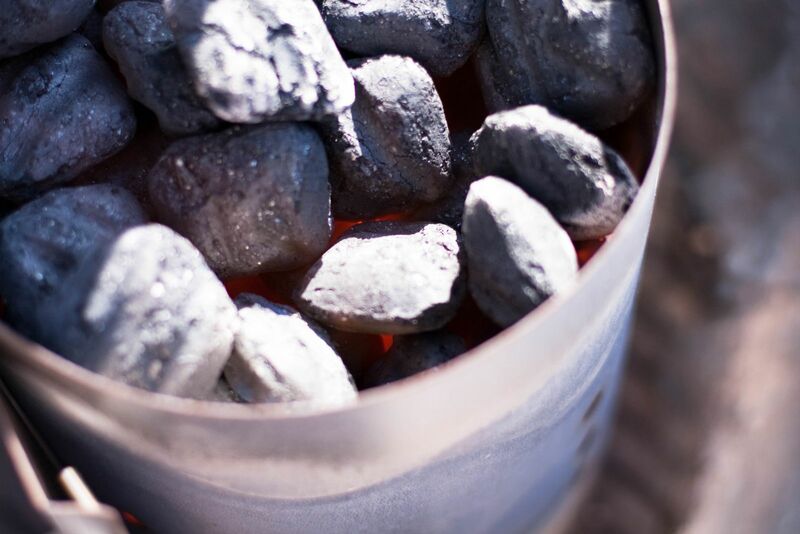 If you are planning a big weekend event, stock up on your coals and if running off of liquid propane, fill up those cylinders. 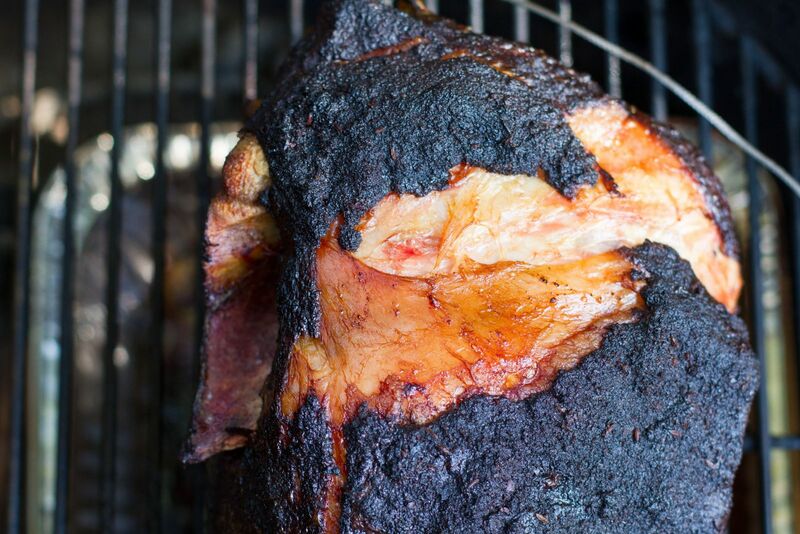 BBQ, whether it be brisket, pulled pork or chicken, makes for great entertaining food. While the food might be done at a certain time, food from long slow cooks need time to rest before carving. Be sure to keep this extra step in mind when figuring times. While the brisket might be done in 8 hours, it needs another hour of rest for perfection. Whether it’s my smartphone or kitchen timer, I’ve got something tracking the minutes. While years ago I pretended that I could remember off of my watch, too many late dinners reminded me I needed something a little more regimented. Nothing keeps my on track more than a timer around my neck, or in my back pocket. A multi-grill meal can look like an Olympic sport, but in reality, it’s something we can all tackle in our own backyards and with the right planning, still come out as grilling champions!